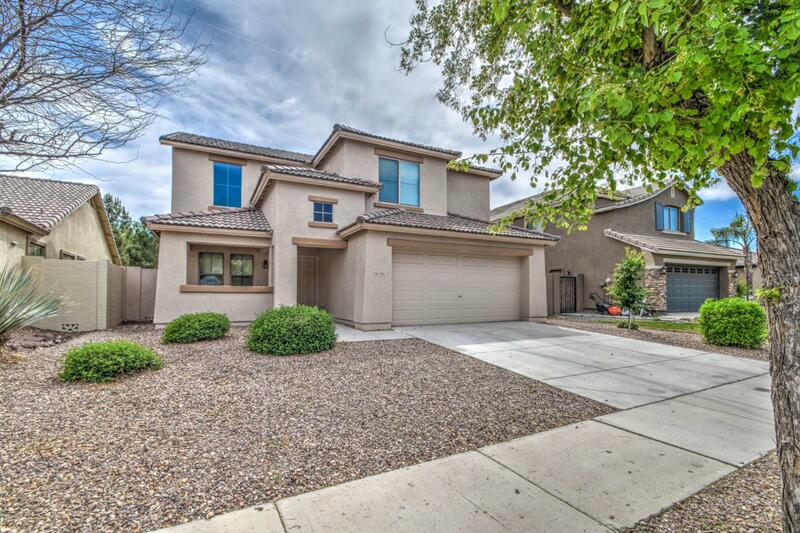 Beautiful home in the Power Ranch community. Just steps to school and community center/pool. 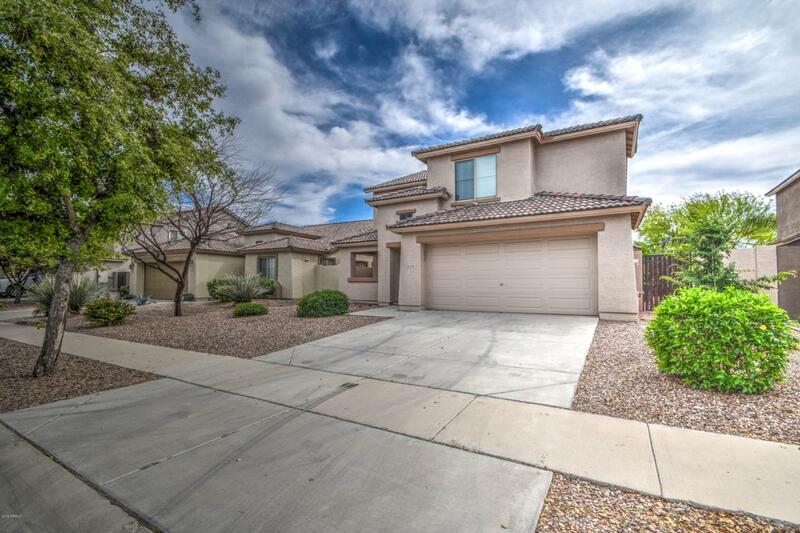 2 Story home features formal living/dining combo, BR and full bath on main floot (teen/MIL?). 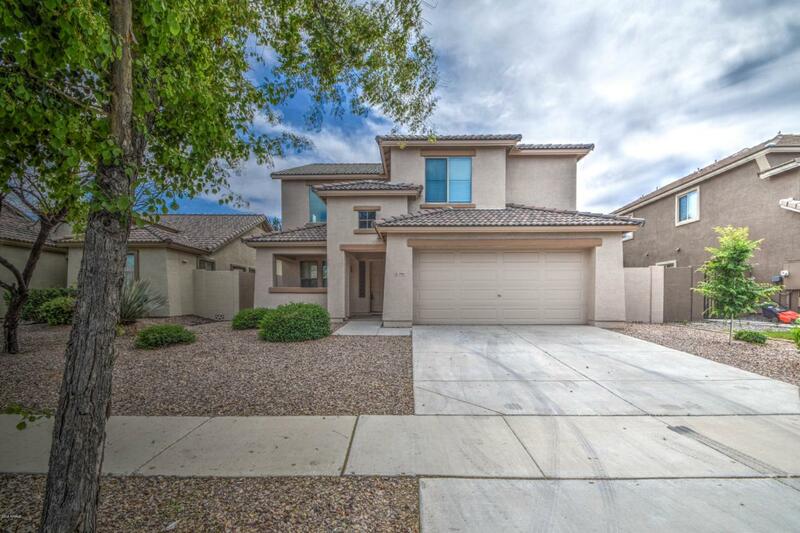 Open kitchen/Great room with granite counters, ash ample cabiniets, center island, large eating area. 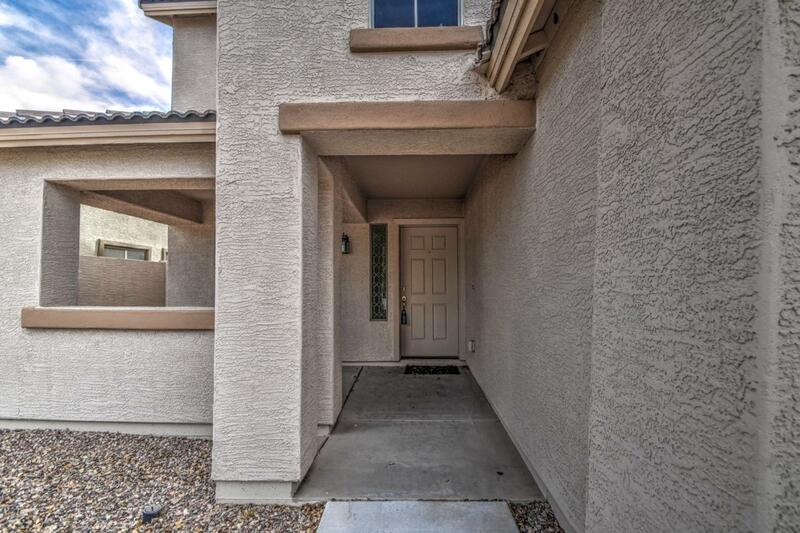 2 bedrooms + master upsatirs as well as large loft for game/TV room. All bedrooms have walkin closets too. No Neighbors Behind!! Backs to common area with view fencing. Grass backyard with extended patio, citrus and pomegranete trees. Two tone interior paint, great storage, water softener, cul de sac street and so much more.